MyMusicIsBetterThanYours.com (MMIBTY): How has coming from Australia helped to shape your sound and your style as an artist? Anna Lunoe: I think being in Australia meant that I got well-versed across a lot of different genres more than I might have if I lived overseas. Australians are all across different genres popping off all over the world but we don’t always have the scenes to have the luxury to be the kind of DJ who only plays one style, so that made me really versatile and flexible. It made me want to make music that sat between various scenes and trends because I spent so many years always trying to move through a few genres at a time! And that in itself really influenced how I like to structure my songs. I know from DJing what I need out of a song structure and I’m really thinking about that. I think that’s super important. Anna Lunoe: Ha! That video is funny. That was a crazy party. I was so excited when I was asked to play, was such a great line up! MMIBTY: What’s your #1 DJ weapon right now? MMIBTY: Do you think you’re treated any differently being a female DJ? Do you get any perks that the guys don’t get? Anna Lunoe: I don’t know! I guess I will never know exactly how it has effected my career path in both negative and positive ways. All I can do is just try to be the best I can be. MMIBTY: Not many producers sing their own songs. How long have you been singing for? Anna Lunoe: Well, as a kid I was in choir a bit, as a teenager I used to write terrible songs on acoustic guitar. I still do sometimes. I always knew I could sing. When I started DJing I didn’t really tell anyone but I always secretly hoped people would find out, but a few years went by and they didn’t. Then I just decided one day in 2010 or so that I wanted to sing on this Justin Martin song [“Sad Piano”], so I did. MMIBTY: What’s one goal you have for yourself by the end of 2014 (career or personal)? 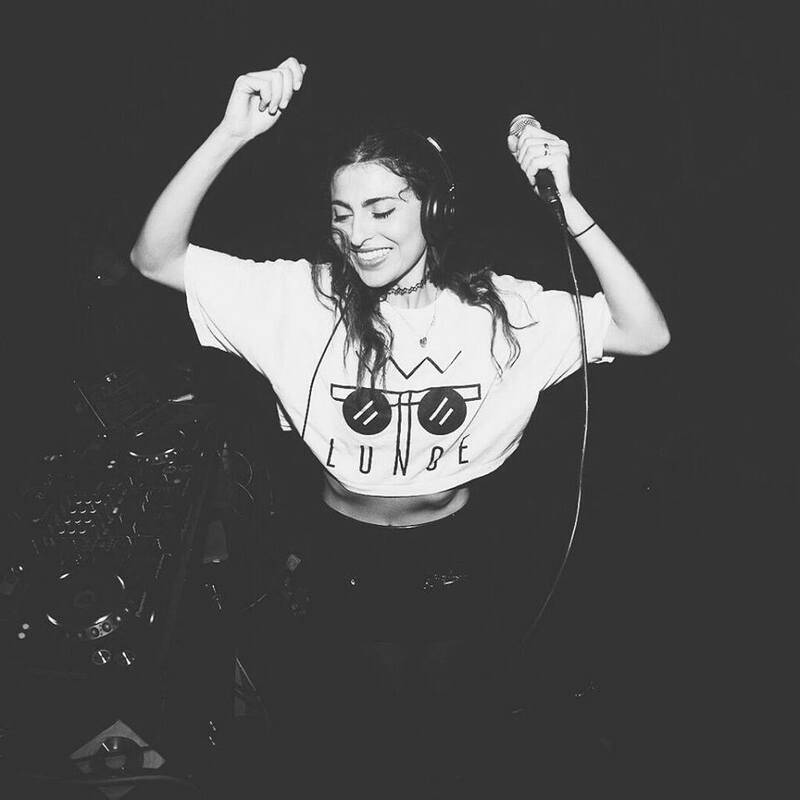 Anna Lunoe: I want to do a live show. Personal goals, I planted a garden this year on my balcony and I am obsessed with it. I want to grow my own food! But I think I need a bigger balcony to really make that happen… so I guess I need a hit to career goals! Check out some of Anna’s sounds below, including her brand new track “All Out” and her head-turning mix for Diplo & Friends.